Taiwanese multinational, HTC, has launched a total of seven smartphones in India . The company has added HTC 10, HTC 10 Lifestyle, One X9, Desire 628, Desire 630, Desire 825, and Desire 830 to its line up of smartphones in India. We have already covered the much awaited flagship phone, HTC 10 in our previous article. Now, let us take a look at the key specifications of the other phones launched today. 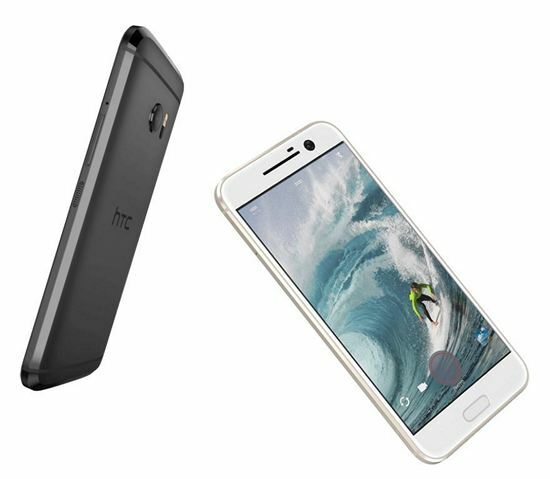 HTC ONE X9 has a 5.5-inch full-HD display with a screen resolution of 1920 x 1080 pixels and a pixel density of 401 PPI. It is powered by a MediaTek Helio X10, Octa-core processor. It has 3GB RAM and 32GB of internal storage (23.3 GB available for the users) which is expandable up to 2TB with a microSD card. Talking about the camera, it has a 13MP Auto focus primary camera with 1.12 μm pixels, f/2.0 aperture and 74.8° wide angle, the front camera is a 5MP fixed focus shooter with 1.12 μm pixels, f/2.8 aperture and 65° wide angle. All this is backed by a 3000 mAh battery which supports fast charging. The price of the phone is fixed at Rs. 25,990. HTC Desire 825 has a 5.5-inch HD display. It is powered by a Snapdragon 400 SoC coupled with 2GB of RAM. Talking about the camera, it also has a 13MP primary camera and a 5MP front camera. All this is backed by a 2700mAH battery. The price of HTC Desire 825 is fixed at Rs. 18,990. HTC Desire 628 has a 5-inch HD display. It is powered by a 1.3GHz Octa-core processor coupled with 3GB RAM. Talking about the camera, it also has a 13MP primary camera and a 5MP front camera. It is backed by a 2200 mAh battery. The price of HTC Desire 628 is fixed at Rs. 13,990 and it will be available from June.